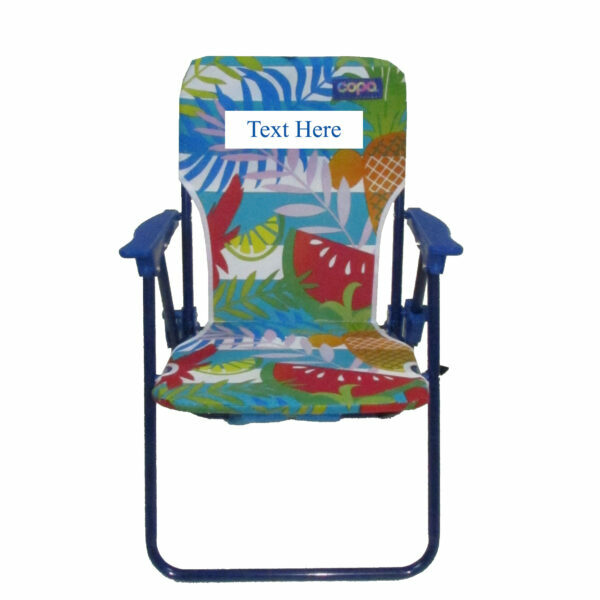 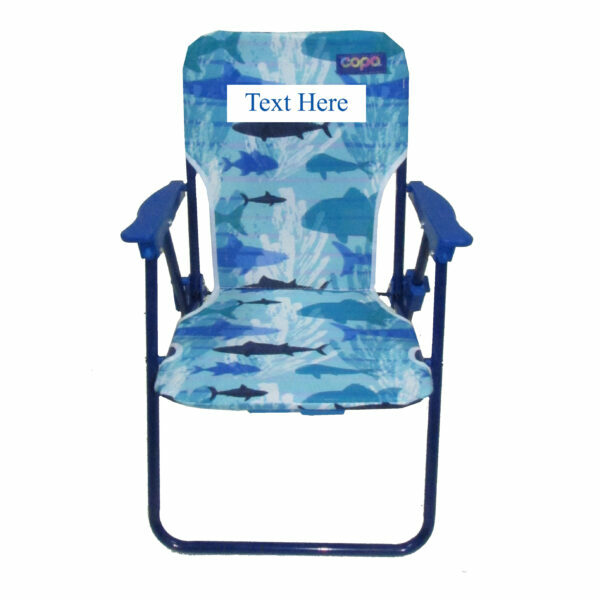 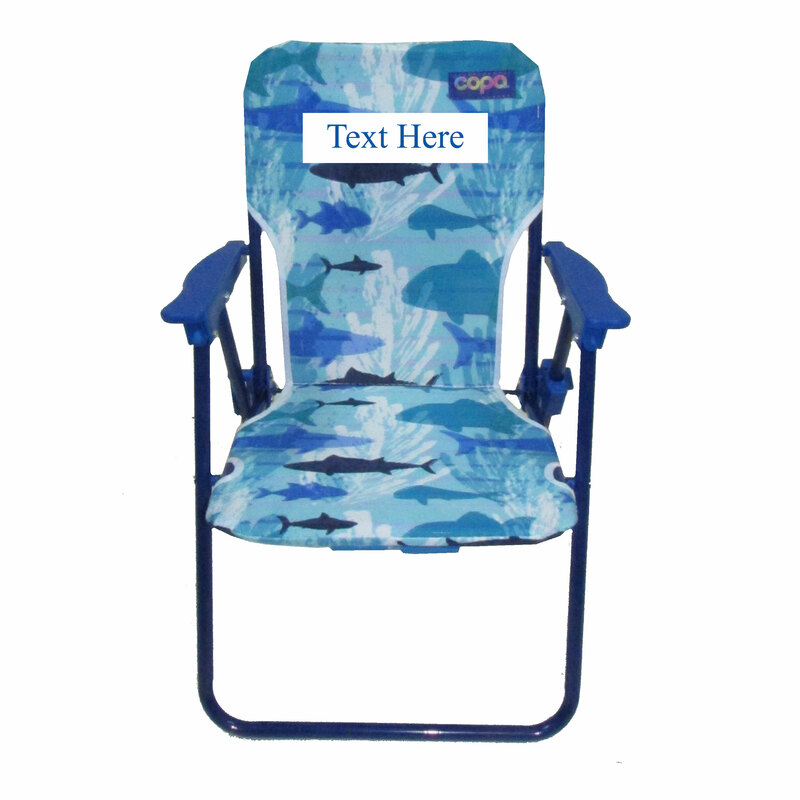 Create Your Design using Imprinting for the Kids Folding Backpack Beach Chair. 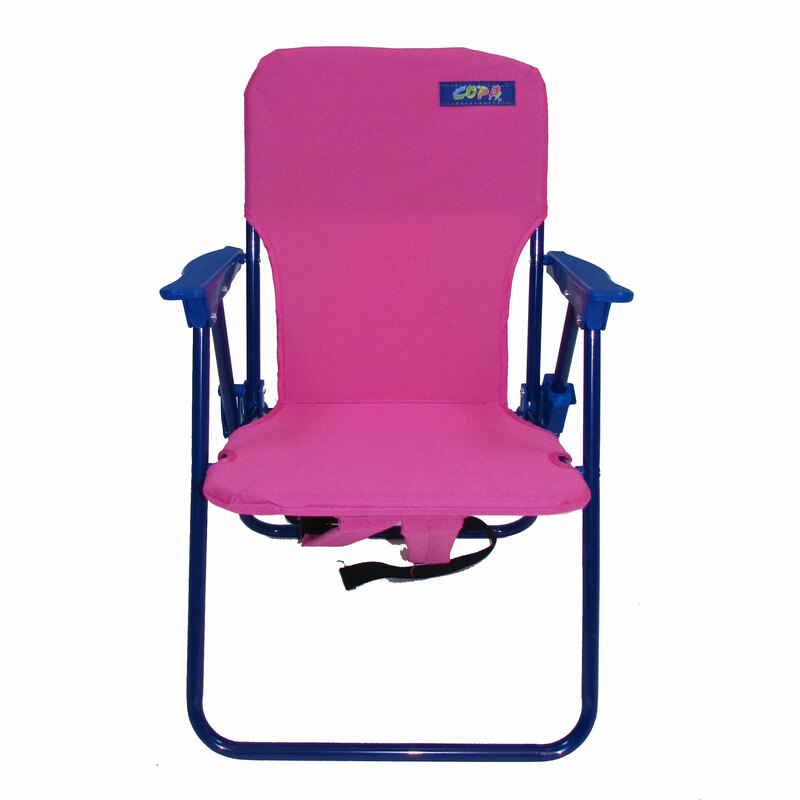 Our colorful Kids Backpack Beach Chair with molded arms perfectly sized for the small beach goer! 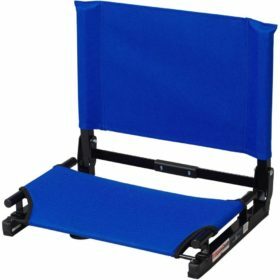 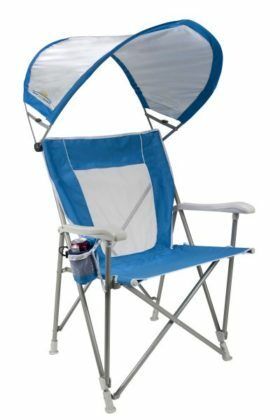 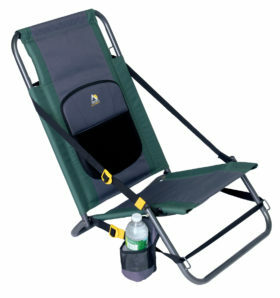 With padded straps so the small beach/backpacker can carry their own seat and molded arms and locking seat to prevent accidents. Please Note that this is a small chair good for kids up to 3-4 years old. 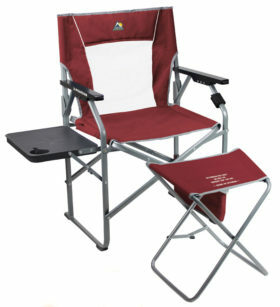 Distance between armrests is 11.5 inches, seat size is 11.5″ wide x 10.5″ deep and back is 11.5″ wide x 13″ high. 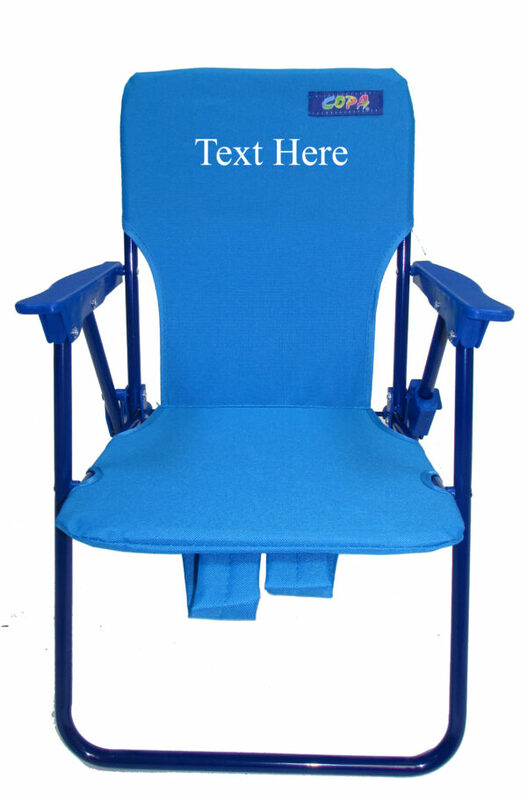 Seat height is 10″.